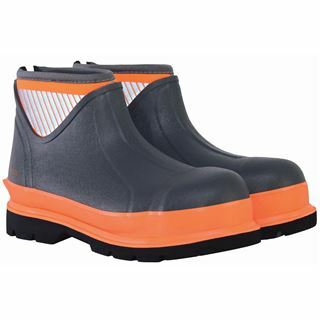 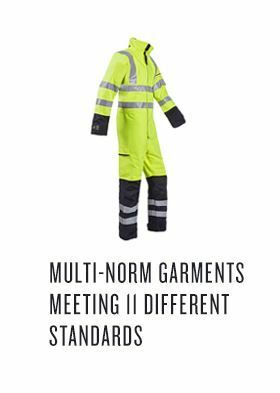 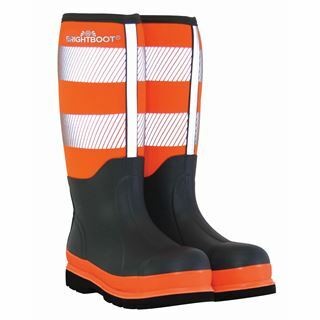 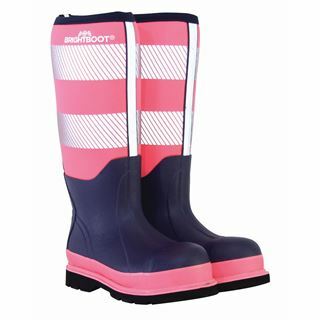 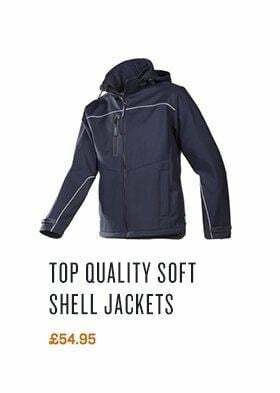 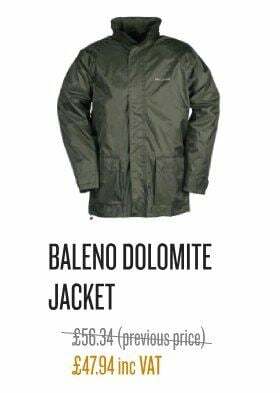 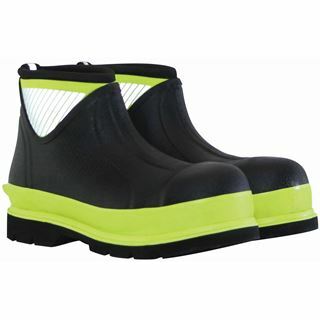 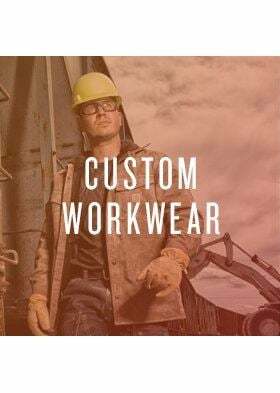 High Visibility Neoprene insulated safety boots and wellingtons for men and women. 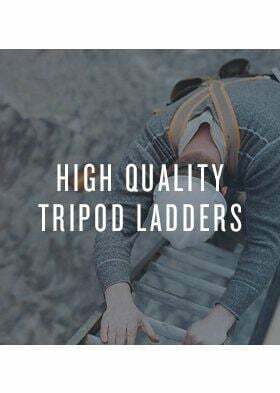 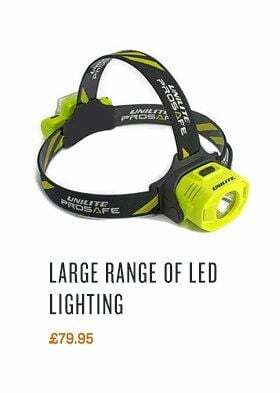 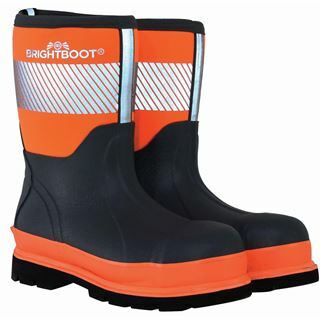 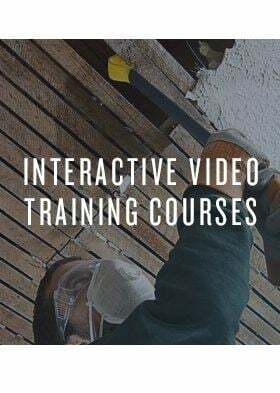 Brightboot are UK based specialist manufacturers and wholesalers of innovative high visibility safety waterproof safety boots. 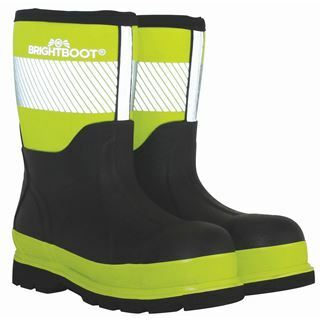 Brightboot delivers a world first in combining safety footwear protection with high visibility performance.